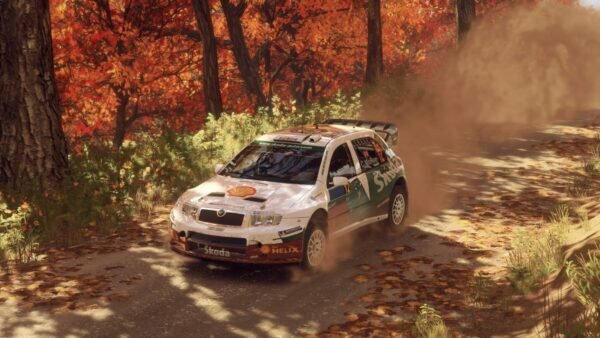 Rally fans, your time in the mud is fast approaching. 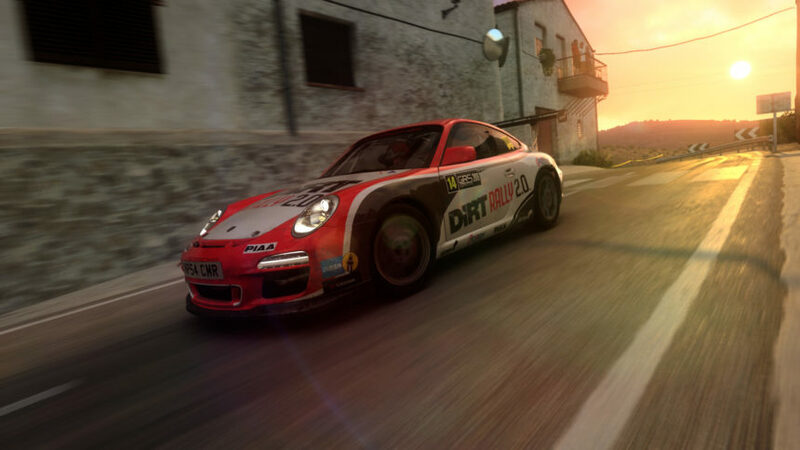 DiRT Rally 2.0 has been the talk of the town as of late. 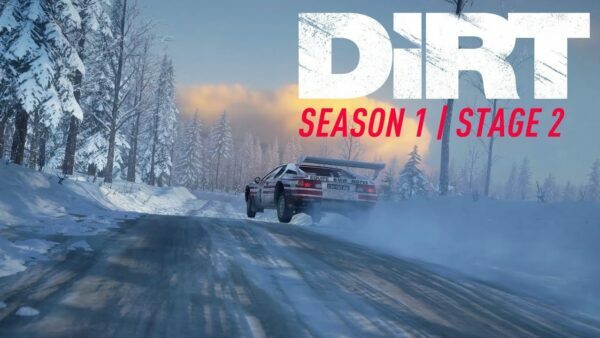 Set to release February 26, DR2 is a full-fledged sequel to 2016’s DiRT Rally. 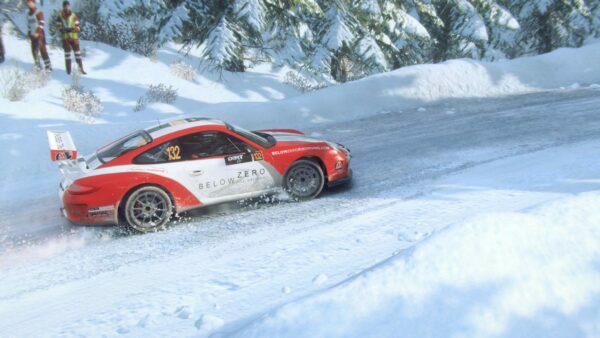 The upcoming rally racer has quite a lot going for it. 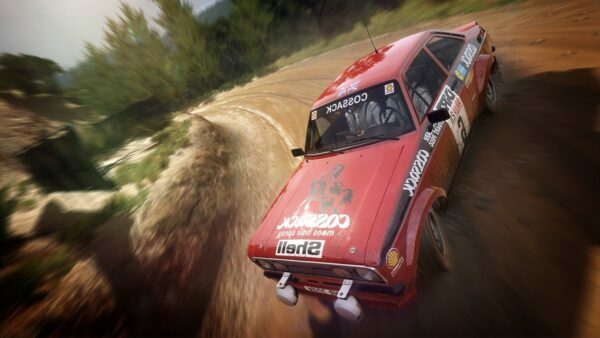 Getting down and dirty, this looks to be the most authentic rally experience to date. 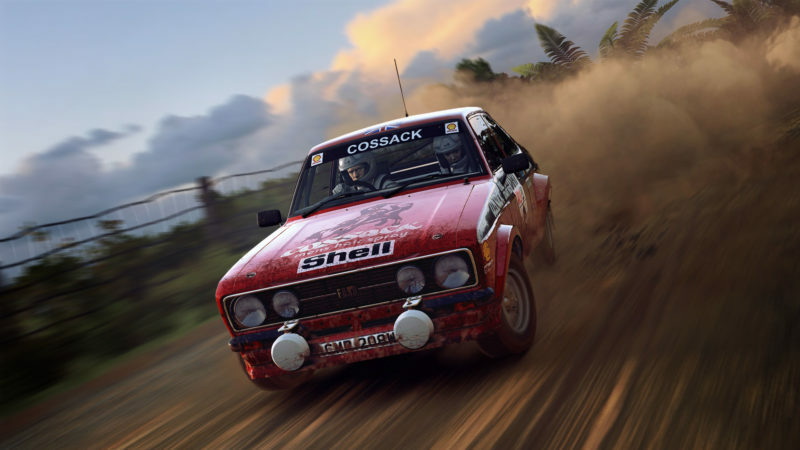 Just yesterday, we took a look at the 50-car lineup players will find on launch day too. The end result is the minimum spec opens the game up to most modern machines with ease. 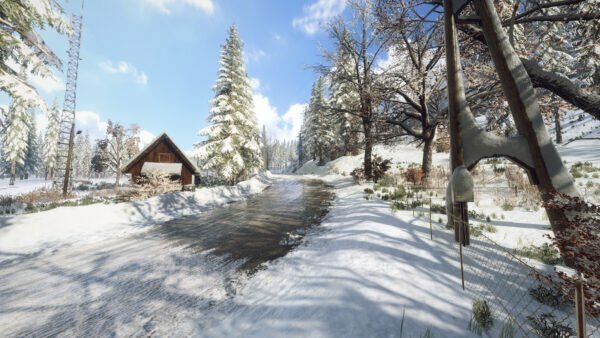 While you won’t be able to enable all the eye candy, this will get players a comfortable experience without issue. For those with a bit more horsepower, that’s where the recommended specs come into play. The notable changes are, as expected, the CPU and GPU. What’s interesting is both processors are 6-core dies, with the former have a combined 12 (6 physical, 6 logical). 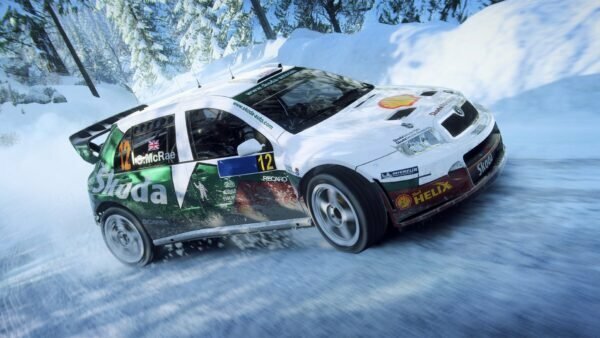 With the added graphics horsepower, players can turn on all the bells and whistles. For players looking to go above and beyond for 4K and 60 fps without missing a beat, it may be worth considering the GeForce RTX 2000 series. 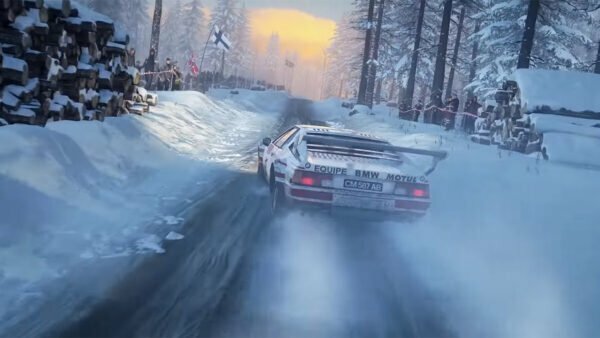 For a taste of what DiRT Rally 2.0 has to offer, have a look at the recent gameplay preview with pro rally driver Jon Armstrong at the helm. The game launches on PlayStation 4, Xbox One, and PC February 26 (or four days early for Deluxe Edition owners).